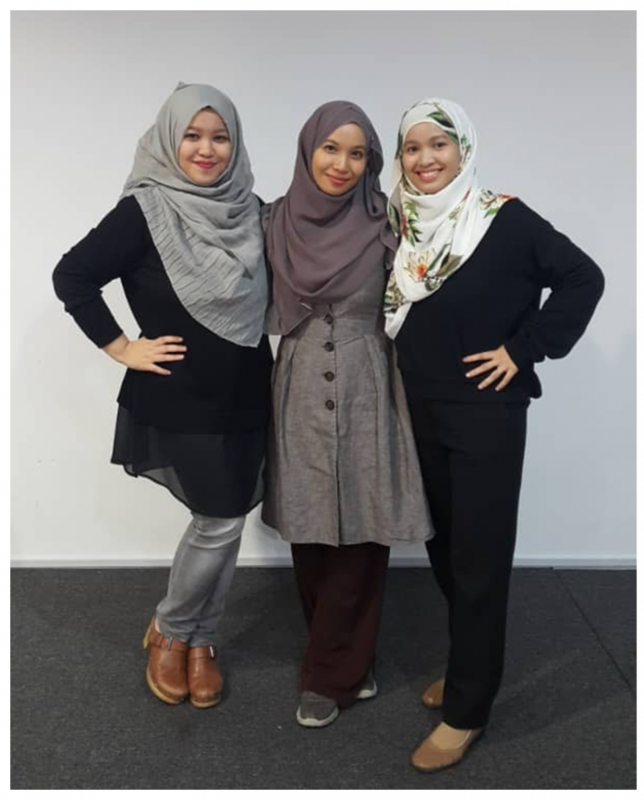 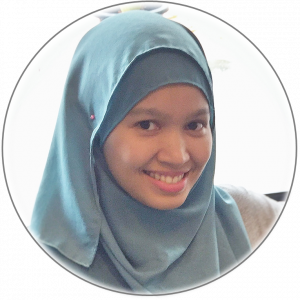 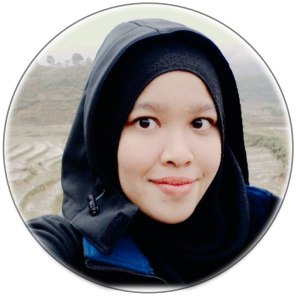 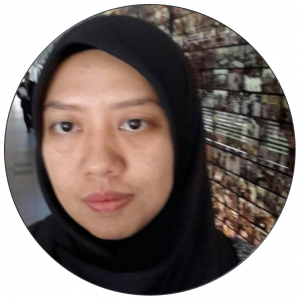 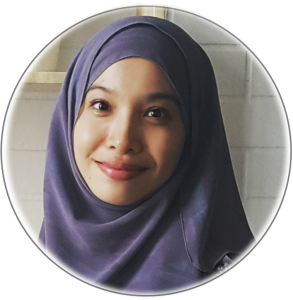 My English Matters was founded by the three of us, Amnah, Azimah and Aisya. 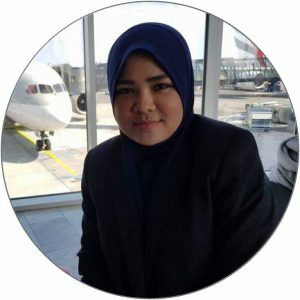 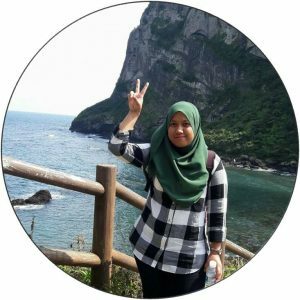 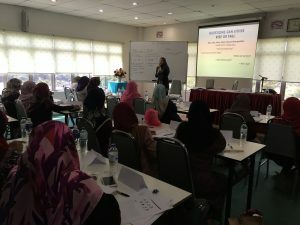 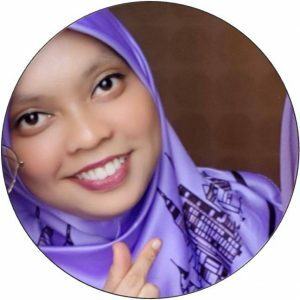 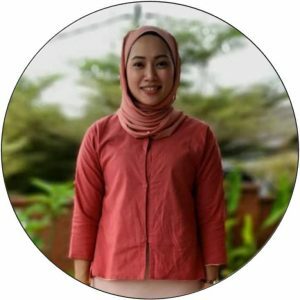 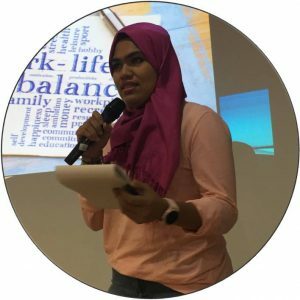 We provide resources and lessons to help Malaysians learn to speak, write and communicate in English with confidence, while having a ton of fun doing so! 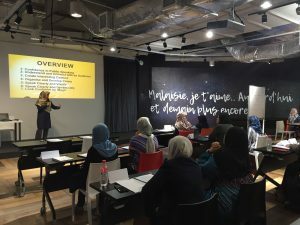 We started from the idea to teach Malaysians adults to communicate better in English. 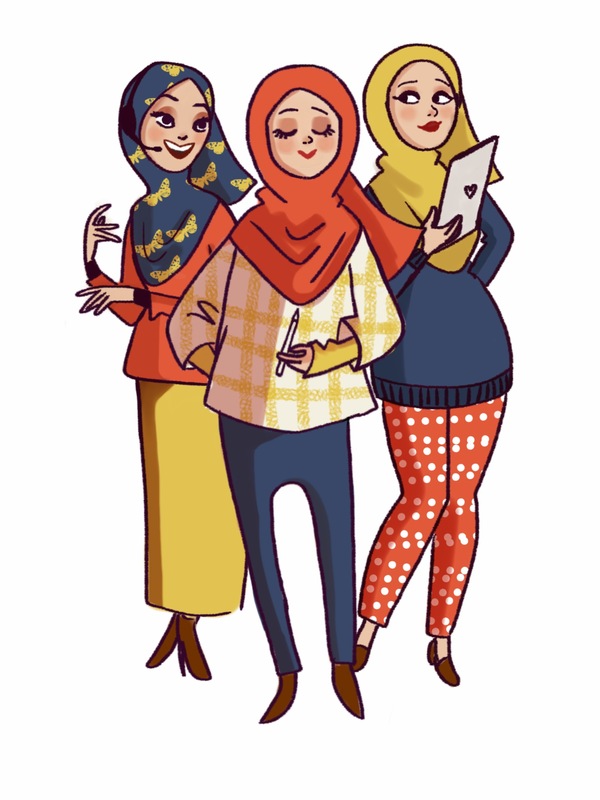 Now, after two years, we’ve organised workshops, taught students live and through our online courses and more than 11,000 people have joined our email newsletter to get free English tips and lessons from us every Thursday.